This property is 1 minute walk from the beach. Just 21 m from Opononi Beach, Opononi Lighthouse Motel offers a hot tub, BBQ and free WiFi. All accommodations features a living area with a TV. All fully self-contained apartments at Opononi Motel includes tea/coffee making facilities and a living area with a TV and DVD player with USB connectivity. Most accommodations offer a fully equipped kitchen. All apartments feature a patio with ocean or garden views. Hokianga walking books and maps are available for walking enthusiasts. Other facilities include free on-site parking and a self-service laundry. 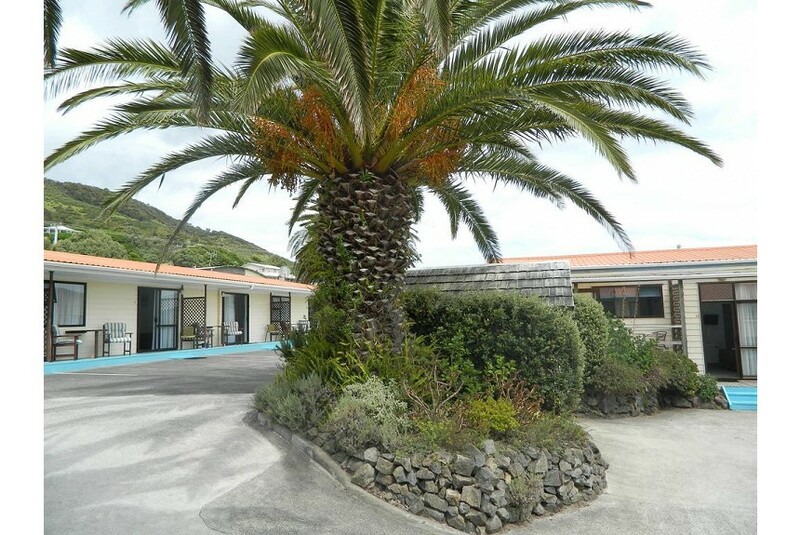 Overlooking the giant sand dunes of the Hokianga region, this motel is 500 m from restaurants, cafes and shops. Waipoua Forest, home to the giant ‘Tane Mahuta’ kauri tree is 12 mi south, while Rawene is 12 mi north of the motel.